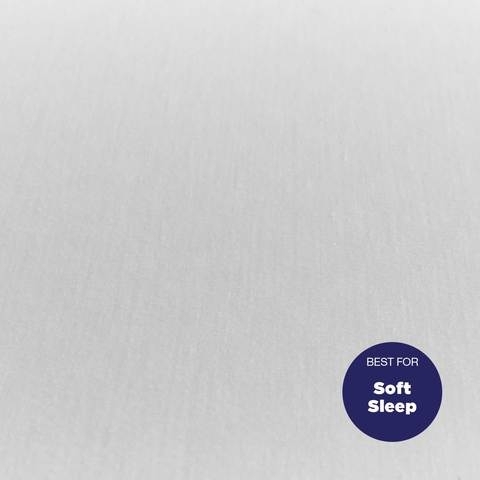 Offers a super soft sleep surface that can be slept on directly. Protects your pillows from moderate spills and stains. Machine was and tumble dry. 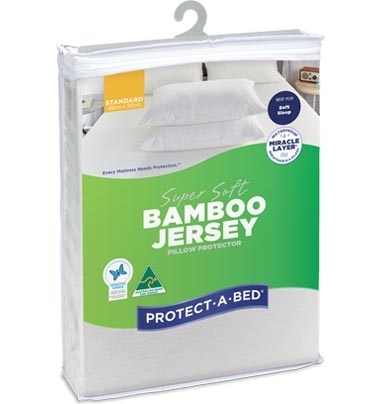 This Super Soft Bamboo Jersey Fitted Pillow Mattress Protector is made from Vicsose/Rayon (70% Bamboo) and Cotton (30%) it offers a super soft sleep surface that can be slept on directly. It Protects your pillows from moderate spills and stains. 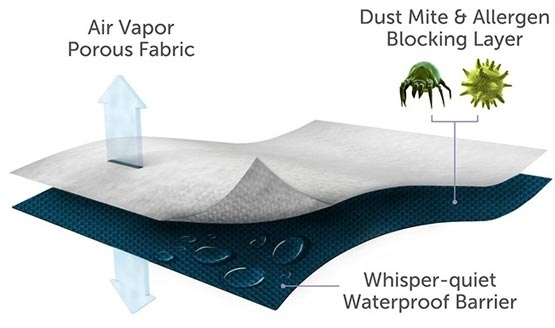 Protecting you and your family from dust mite, mould, and bacteria allergens. (70% Bamboo) and Cotton (30%) it offers a super soft sleep surface that can be slept on directly.